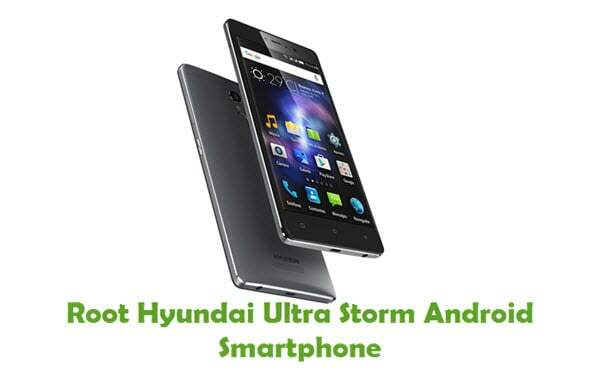 Are you using a Hyundai smartphone or tablet? If yes are you searching for an easy way to connect your device to a computer? If yes is your again, you are in the right place. Download Hyundai USB drivers from here (based on the model number of your device), install it on your computer and connect your device to PC or Laptop successfully. 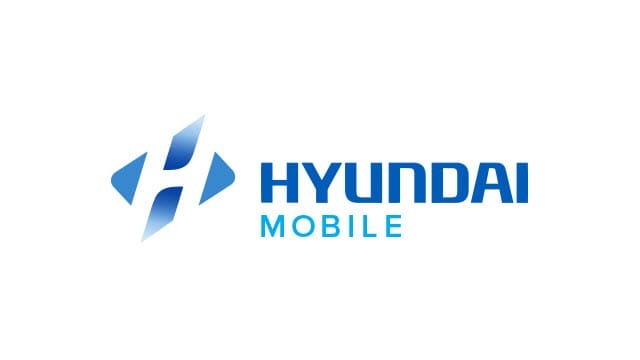 Since Hyundai Mobile doesn’t offer PC Suite software for its customers, the only way you can connect your Hyundai smartphone or tablet to a computer is by downloading and installing the USB drivers given on this page. 1) Hyundai Mobile officially provides all the USB drivers given on this page. So, if you encounter any errors while using these USB drivers, contact their support team. 2) If you would like to get rooting tutorials, stock or custom firmware installation tutorials, etc., for your Hyundai device, leave a comment below. 3) Can’t find the USB driver for your Hyundai device here on this page? Let us know by leaving a comment below. 4) The Hyundai USB drivers given here are only compatible with Windows operating system. So, these drivers will not work on Mac or Linux-based computers. 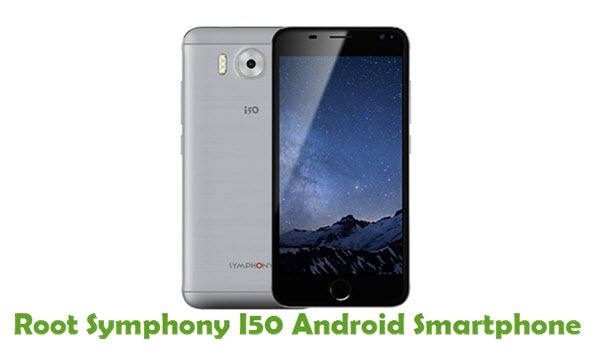 5) If you have corrupted your Hyundai device, download Hyundai stock ROM firmware and flash it on your smartphone or tablet using an Android flash tool. Hi, friends. Do yo know any way to root a Hyundai E500? I’ve got a Hyundai Ultra Air… which one should I install? Hola tengo el Hyundai ultra shadow necesito el firmware gracias . My pc is using Linux mint, do I have drivers for the ultra storm available…. Hola, Quisiera realizar el root a mi Hyundai Ultra live 2, pero no encuentro mucha informacion. Es posible realizar el root con la misma informacion y downloads que el Ultra Storm? Parecieran ser similares en sus procesadores y Android. Es lo mismo? Funcionara bien? Gracias y Saludos. Hi! How can I root my Hyundai Ultra Live II? Help me please! Thank you!! Hi, would like to connect my Hyundai E501 to my computer but don’t see it on the list. Could you help me out please. Thank you. Faltan los drivers de Hyundai Ultra Style. podrían agregar el driver para hyundai w25042L por favor. Can you give some indication of how to root a Hyundai HDT-9421G Plus? Hola necesito el driver para el Hyundai Ultra Link. por favor? I have a 2017 Hyundai Elantra SE and would like to be able to use my android phone in the USB slot in the vehicle. But I need the download I order to use my android platform in my Elantra SE. PLEASE HELP!! This may have been answered already but is there a way to root a Hyundai L500? Hello, I need the drivers for a Hyundai Ultra Shine phone, it’s completely dead and I would like to see if I can revive it from my PC. Thanks in advance. Hola, Necesito el drivers para el Ultra live 2. ¿Podrías agregarlo? Mi problema es que cuando conecto el teléfono a la PC no me inicia en modo debug (aunque tenga la función habilitada), solamente se pone a cargar el teléfono. 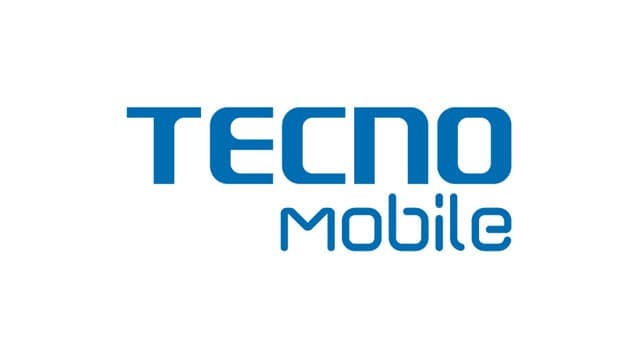 Mi objetivo es poder copiar todas las carpetas del celular a la PC, así tengo un backup y puedo reiniciar el teléfono de fabrica. Puedes agregar el driver USB del A25563L ? Gracias!